After the incident at Jurassic World, Owen and Claire have moved to London. InGen hires them to help take the dinosaurs off the islands to fight the other company (supposedly BioSyn). The dinosaurs are brought to London, where there is a BioSyn facility. 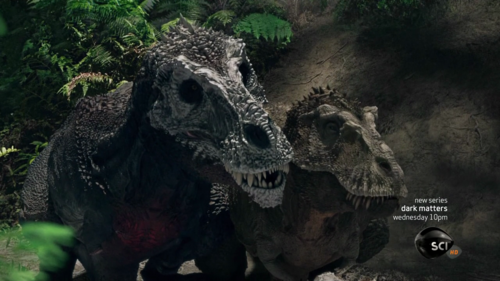 It turns out they are creating hybrids, and InGen's dinosaurs engage in a battle with the hybrids. 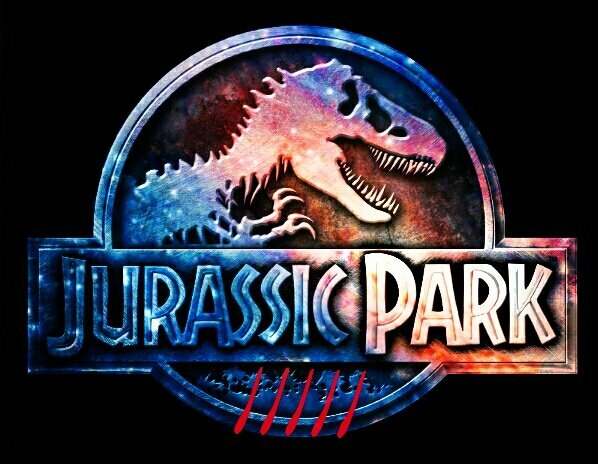 So that's my prediction for the Jurassic World sequel. What do you think will happen? But as for your idea, at first I was thinking it was pretty far fetched, but after thinking about it, the concept of InGen unleashing their own Dinosaurs on enemy Hybrid Dinosaurs could actually play out well. Probably not on the grand scale initially thought, but behind closed doors in a secret facility. Or maybe, BioSyn unleashes their Hybrids on the Dinosaurs of Isla Nublar to "test them out" in an attempt to prove superiority over InGen's creations. And then Owen/Claire and InGen launch an initiative to stop them. 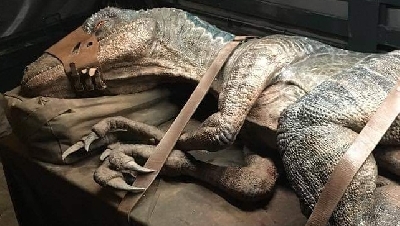 Either way I think the concept of Hybrid Mutations (cause all JP Dino's are technically hybrids) against the original Dinosaurs could be a very real possibility for Jurassic World 2. 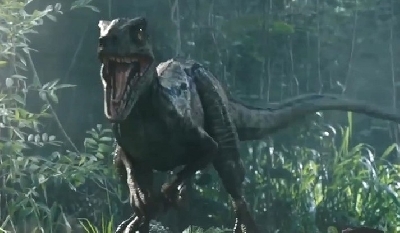 I like your idea but we don't need T.rex vs I.rex round 2. 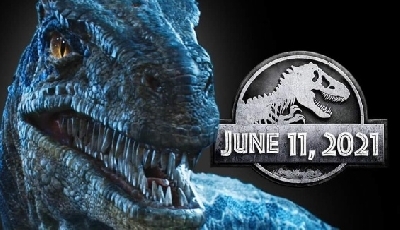 If the I.rex is going to fight the T.rex in this potential plot, it won't be of similar size to T.rex. They'll be raptor-sized. Hoskins already alluded to them being smaller, and thus, more effective. Either way, this idea wouldn't be complete if a Spinosaurus isn't involved. I want to see her again! 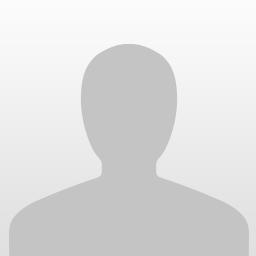 @CarnoRexy: Why does the Spinosaurus have to die? 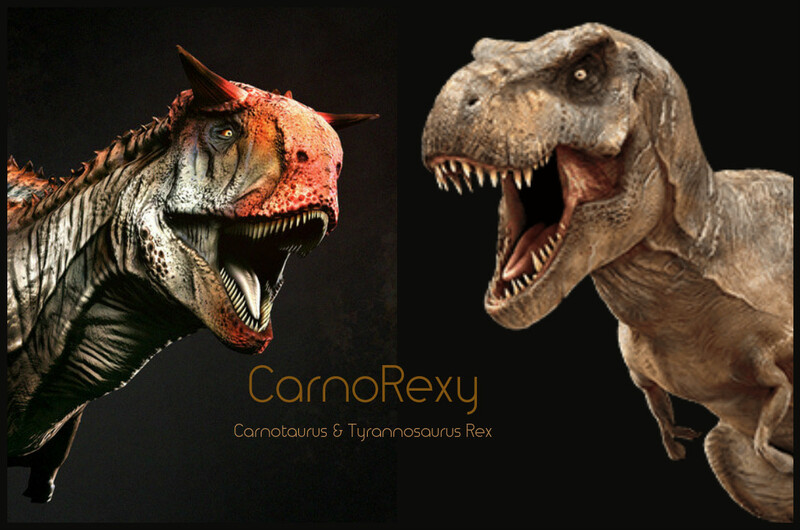 @JPSpinoRexy65: Well, Spinosaurus is my third favourite Dinosaur....but I want the T-rex to clean her/his name as the King of Dinosaurs after what happened in JP3..
@CarnoRexy: T-Rex Vs. Spino has to be put to rest. 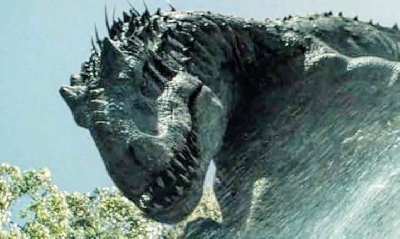 If Spino is your third favorite, what're your second and first?